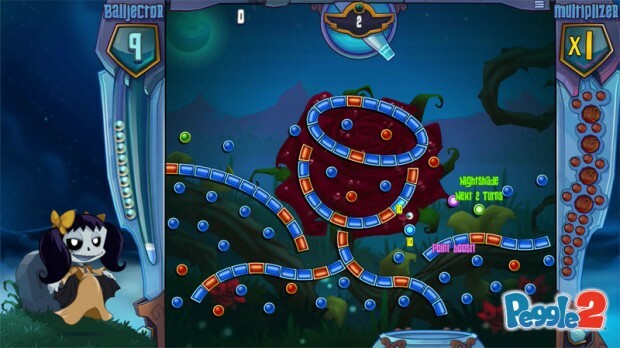 Simple to play, but difficult to master, the original Peggle was an incredibly addictive arcade title in which players bounced metallic balls off tiles to gain points. This simple idea was enhanced through the use of masters, characters in the game whose special powers changed the gameplay rules slightly to benefit the player. New videos for the upcoming sequel, Peggle 2, a timed exclusive for the Xbox One, highlight some of the new masters to the series as well as showcasing returning masters from the original game. 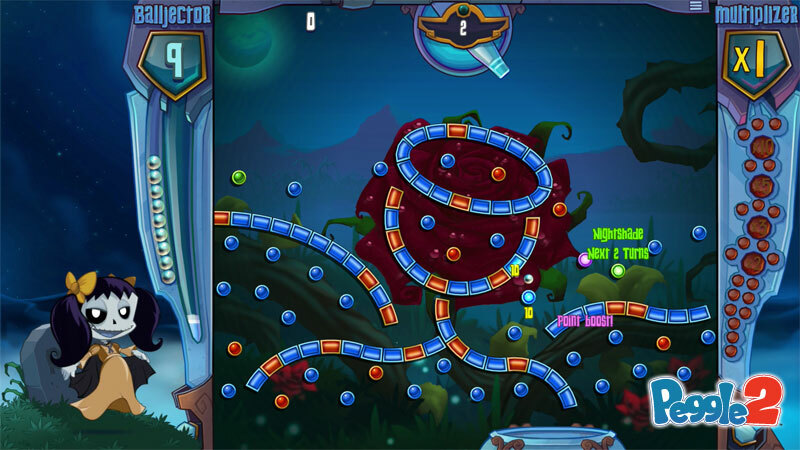 The first video shows Peggle Master Luna, an evil-looking ghost child whose special power darkens blue tiles for a round so the special orange tiles can be targeted directly. Another new master for the Peggle series is Peggle Master Berg, an abominable snowman that can freeze the entire stage, causing the tiles to move when hit, potentially allowing the ball to remain in play for some time. The final master showcased in the new set of videos is the returning Peggle Master Bjorn, the head-banging unicorn. His power allows the player to see how the ball will bounce once released. Peggle 2 is being developed by Popcap Games and is set to release first for Xbox One on November 22 and then for other platforms at a later date. 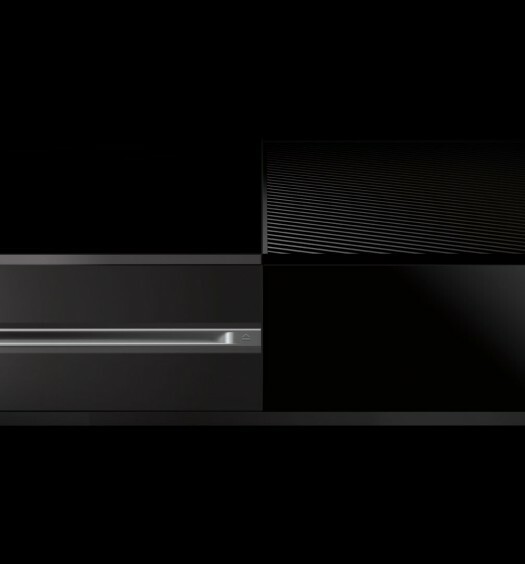 Are these leaked notes for a ‘second-generation’ Xbox One?